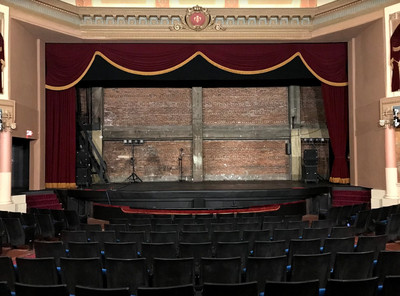 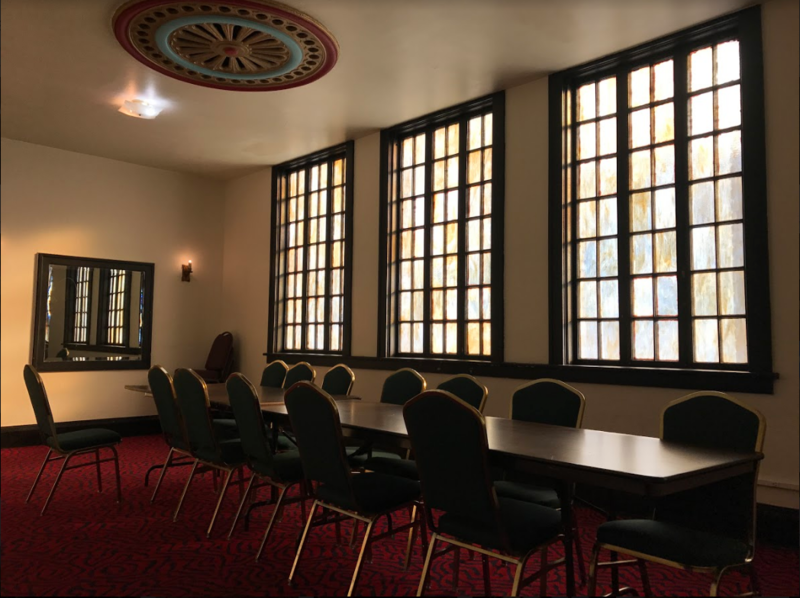 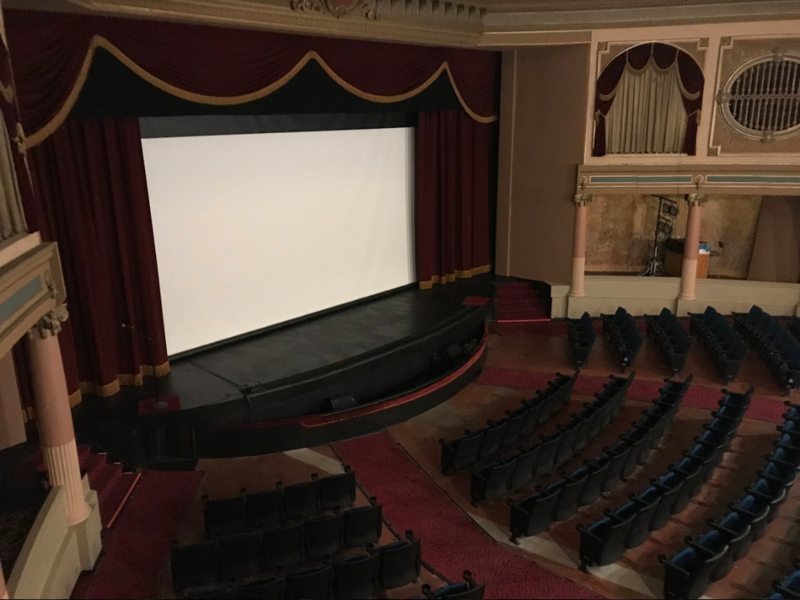 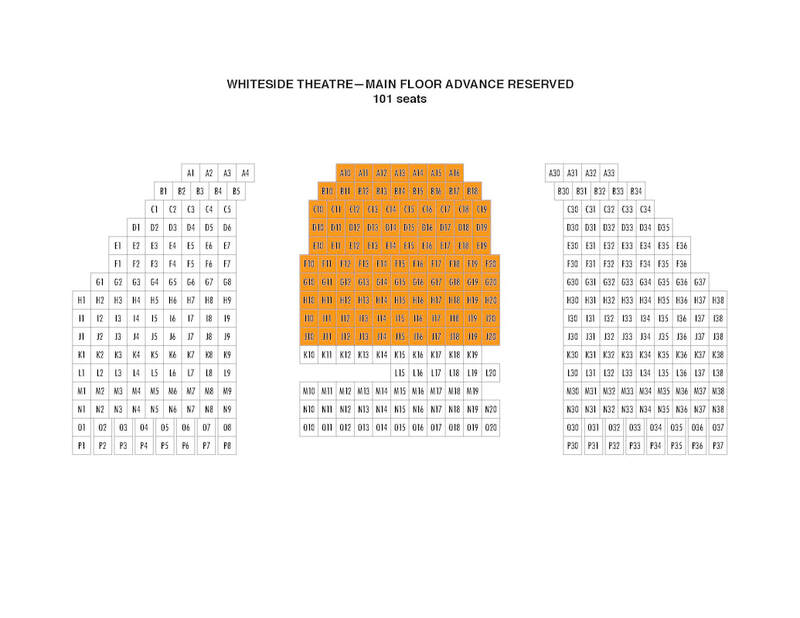 The historic Whiteside ​Theatre is available for public and private events, weddings, screenings, live performances, and more! Our digital projection system and new 30 ft x 17 ft screen allows a premium theater experience with a total capacity of 800 (400 orchestra and 400 mezzanine). 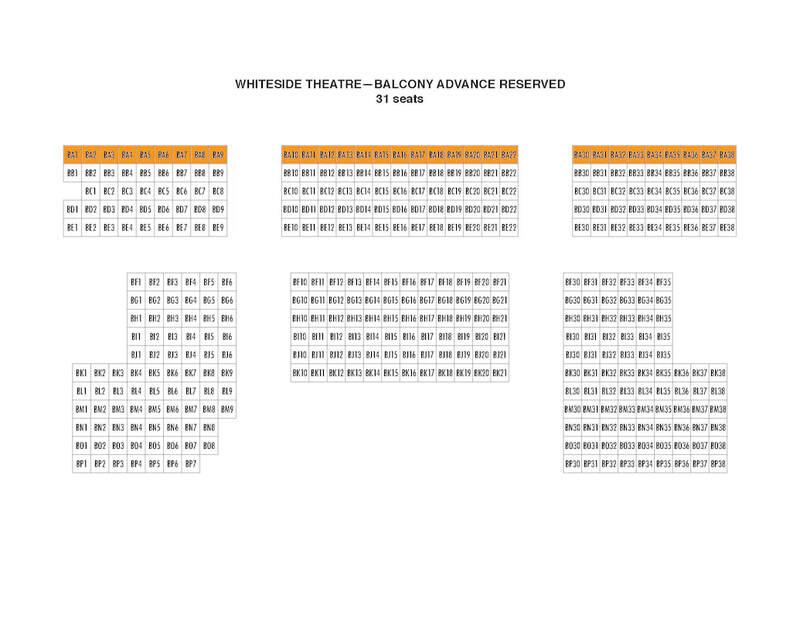 Please do not hesitate to contact us below with any questions.